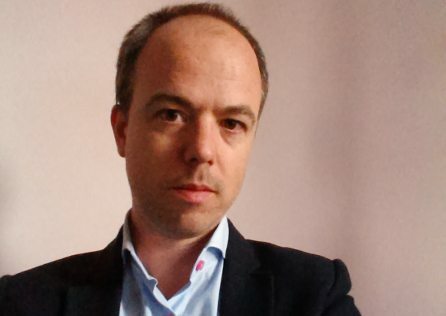 On March 14th Robert Gibbon gave a talk at the Digital Day organised by SAI in Brussels. 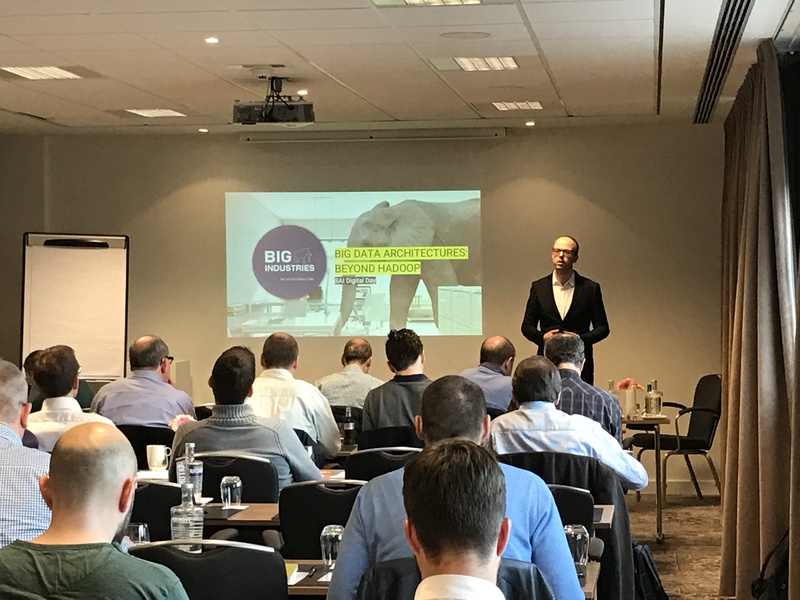 During his presentation Robert explained the reasoning behind Hadoop, why it was developed and how this technology can and will be adopted in current and future enterprise architecture. Furthermore he made the link between Big Data and Information Security, Cloud Computing, Data Science and Data-Driven-Application-Development. Rob is a Hadoop and large-scale distributed computing evangelist. 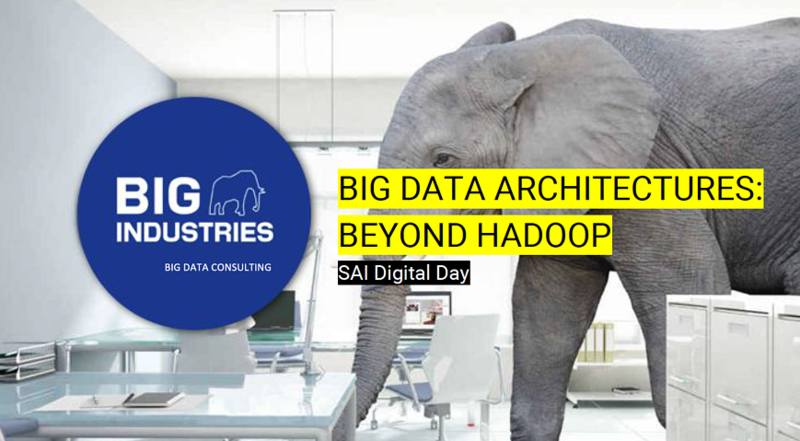 Solution Architect by trade, Rob is a managing partner at Big Industries - the premiere Hadoop & Big Data systems integrator for Belgium and Luxembourg.